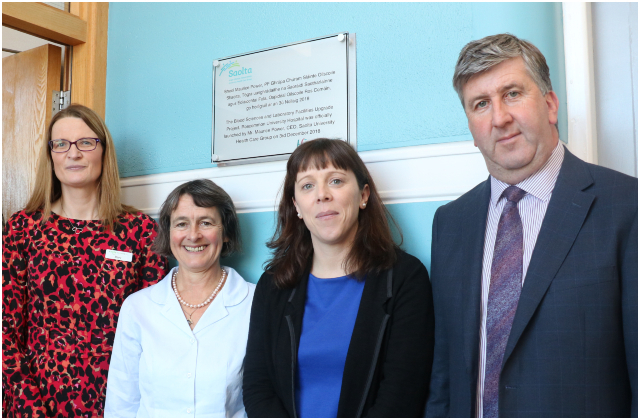 The new Integrated Blood Sciences Project at the Laboratory in Roscommon University Hospital was officially opened today, Monday 03 December 2018 by Maurice Power, Group CEO Saolta University Health Care Group. 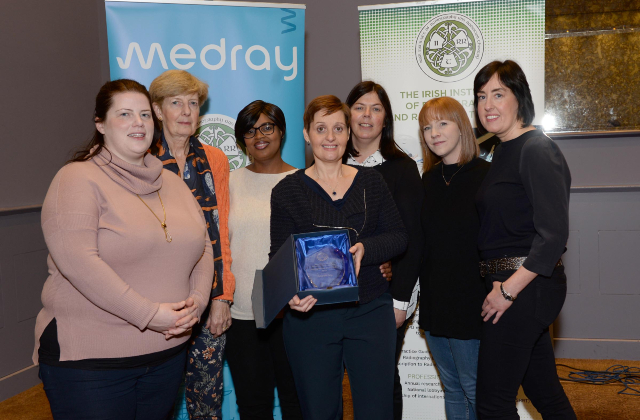 Ann Marie Healy, Radiographer at Roscommon University Hospital was awarded ‘Radiographer of the Year’ at the annual Irish Institute of Radiography and Radiation Therapy (IIRRT) Medray Awards which were presented during the IIRRT Conference in Galway on Saturday. 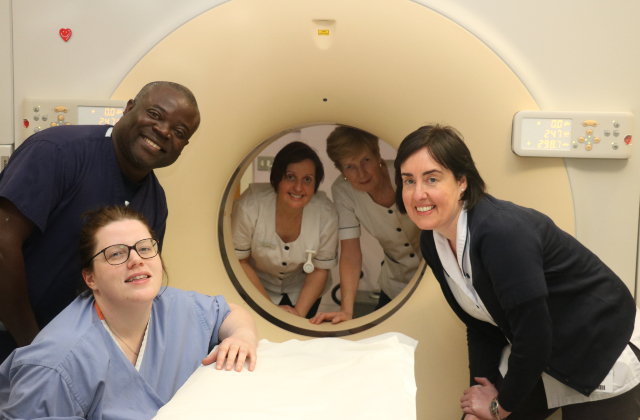 The Irish Institute of Radiography and Radiation Therapy has shortlisted the X-Ray Department at Roscommon University Hospital for the 2018 Medray Radiography Department of the Year Award. 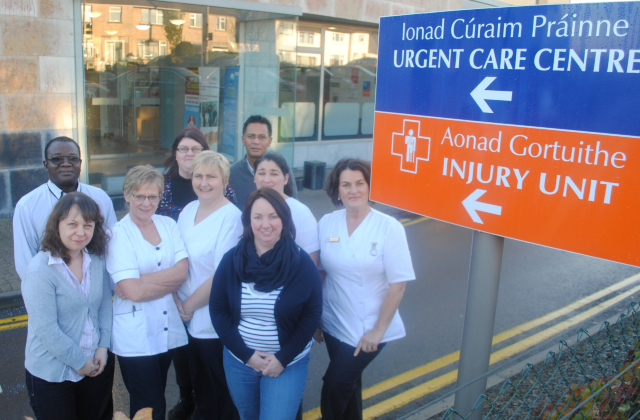 With around 45,000 people heading to Knock Shrine for the visit of his holiness, Pope Francis on Sunday 26 August, Roscommon University Hospital would like to remind people that the hospital’s Minor Injuries Unit will be open from 8am to 8pm to treat minor injuries in adults and children over the age of 5. 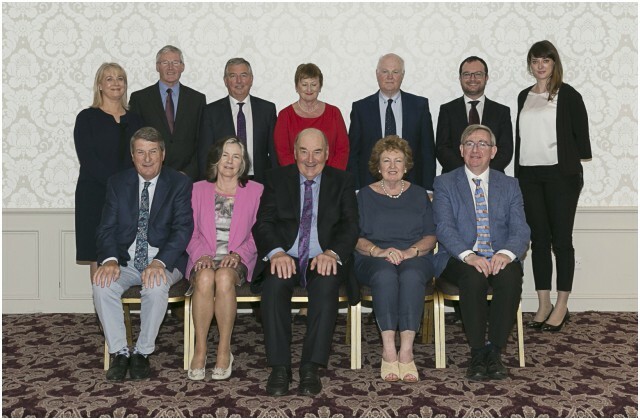 The first public meeting of the recently appointed Board of the Saolta University Health Care Group took place on 13th June 2018 in Roscommon.